Are you or someone you know planning to take the Florida Educational Leadership Exam sometime in 2019? 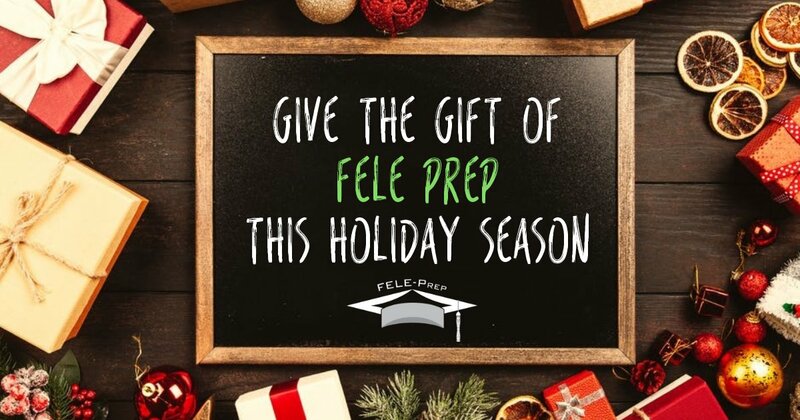 If so, consider giving the gift of FELE Prep. 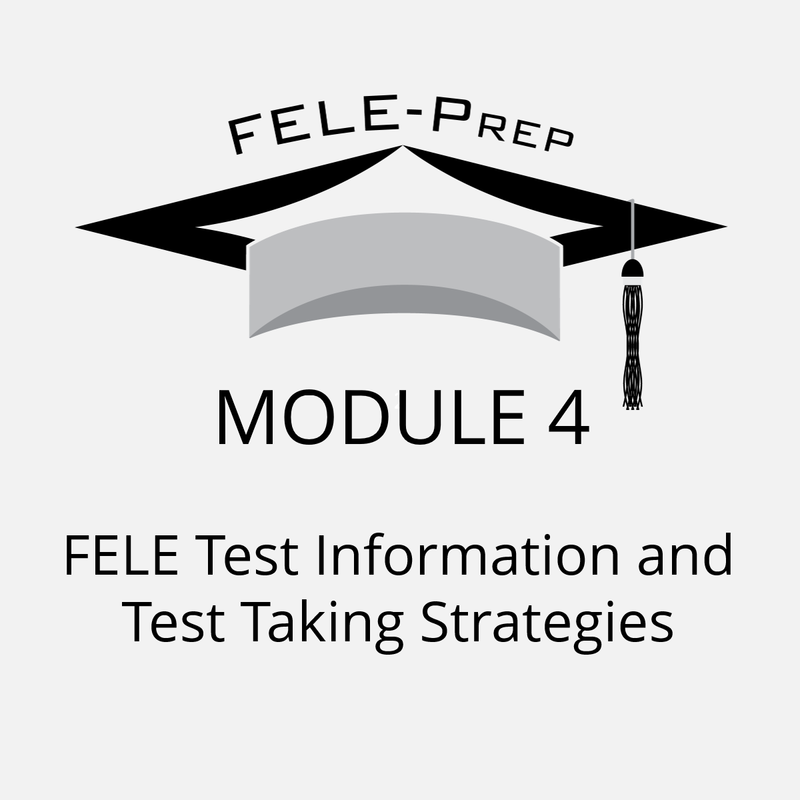 We specialize in providing high quality resources and information on how to pass the FELE exam. 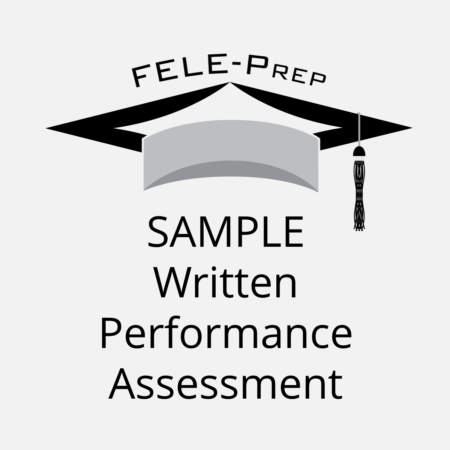 FELE Prep’s founder, Dr. Lynette Fields, is an educator herself and has developed numerous FELE review tools to help students pass the test. 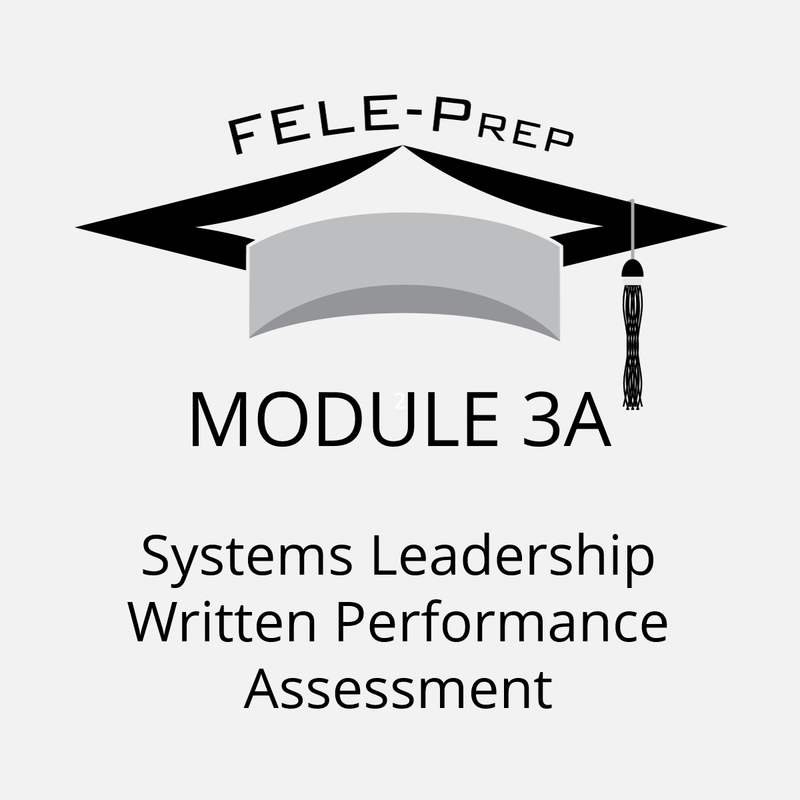 Our Florida Educational Leadership Exam study guide materials are comprehensive and include FELE writing examples (sample written performance assessment) and even a FELE practice test. 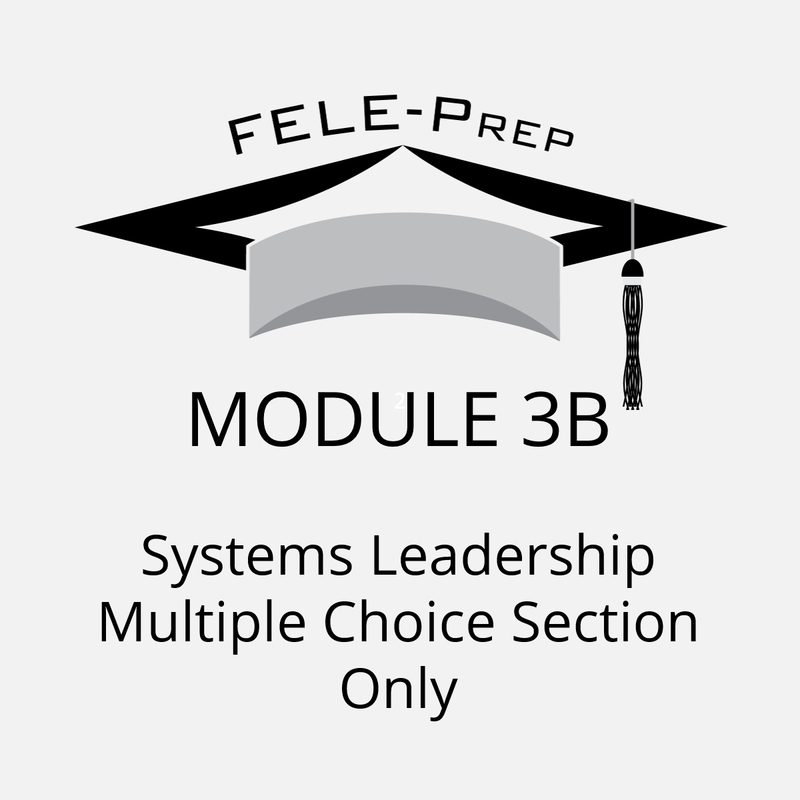 FELE study guide materials are separated into different modules and include a discount with the purchase of two or more. 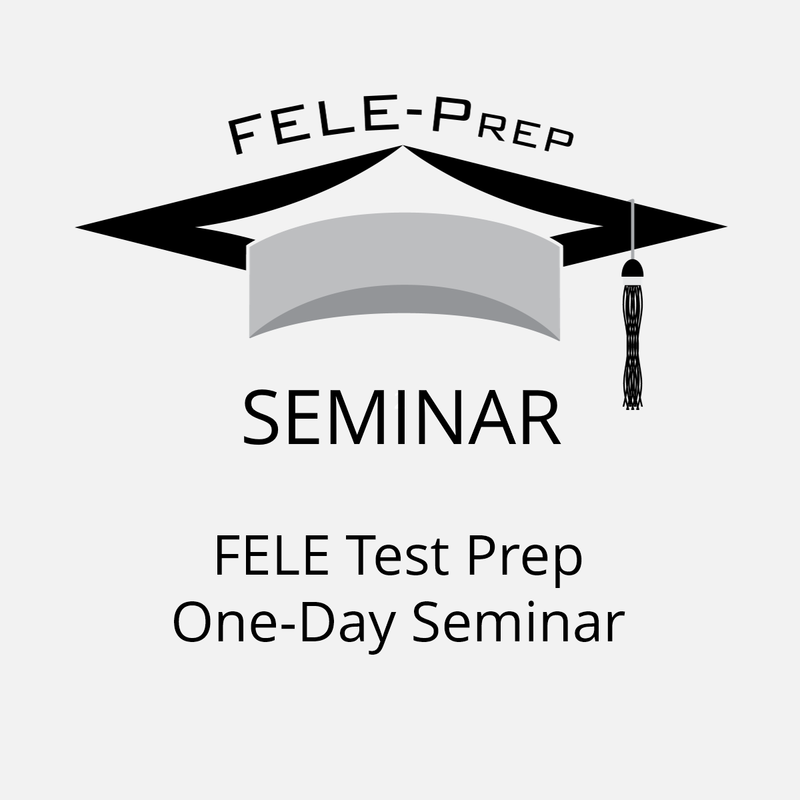 Dr. Fields conducts an intensive one-day FELE workshop with information and resources on how to pass the FELE exam. Dr. Fields covers all four FELE modules including FELE writing examples, general FELE test information, and FELE test taking strategies. 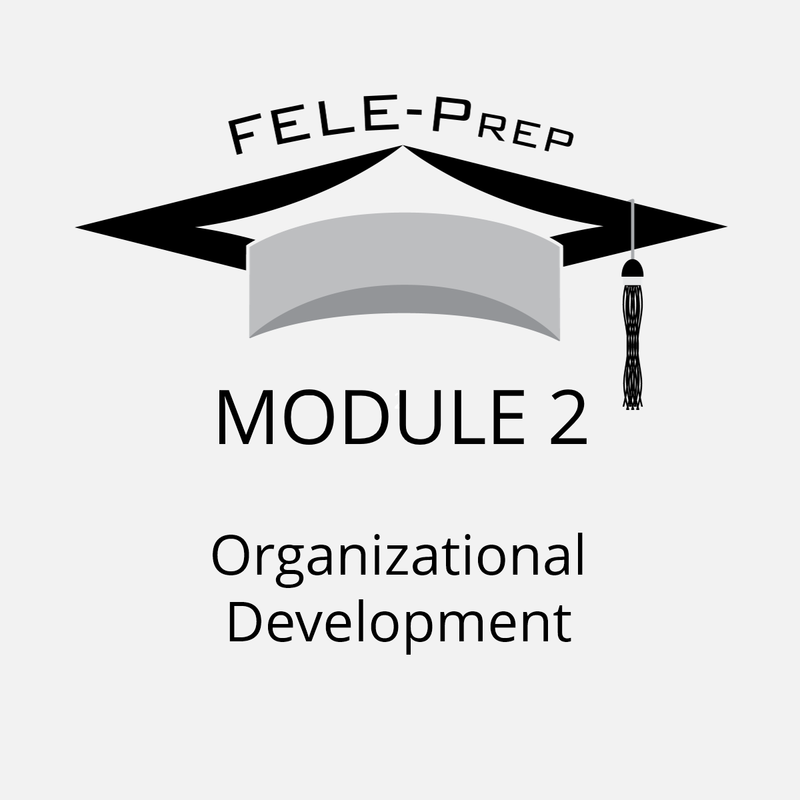 Each FELE workshop is small and personalized, with typically eight to ten participants per session. 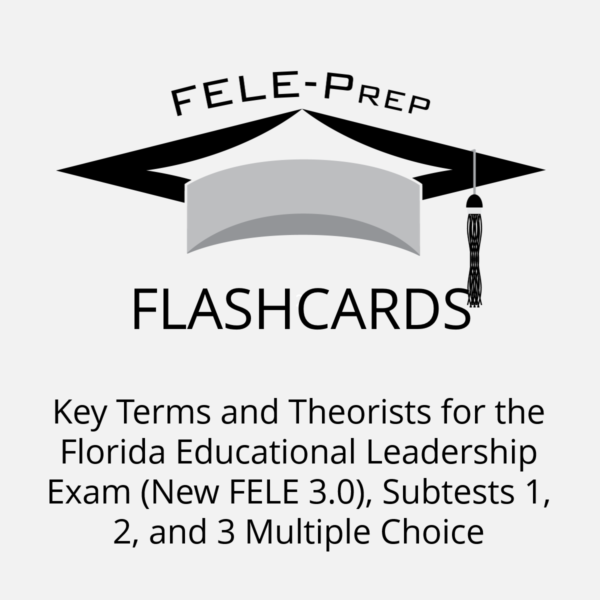 FELE Flashcards are a supplement to the Florida Educational Leadership Exam modules and include key terms and theorists for all three subtests. Dr. Fields also provides one-on-one FELE tutoring for those who may need more flexible scheduling, have several in-depth questions, are re-taking one or more of the subtests, or simply may need some extra time and care to prepare for the FELE test. If you are looking for a practical and unique holiday gift for someone who plans to take the FELE Prep in 2019 then look no further. Oh, and if you are a FELE candidate, feel free to pass this article on to someone you know as a subtle “hint” (wink wink). We’re here to help! Easing Test Anxiety Is the Florida Educational Leadership Exam in Your 2019 Plans?